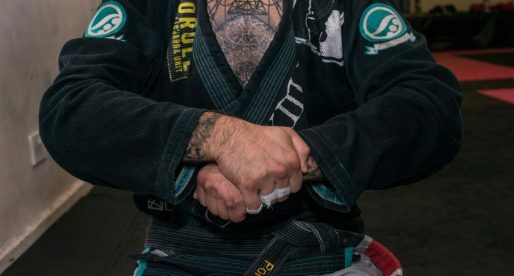 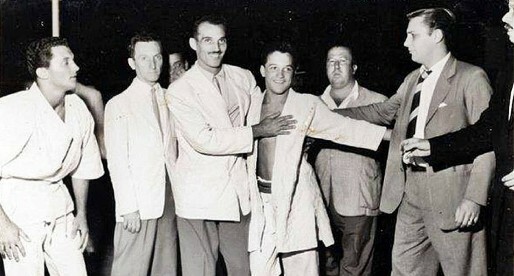 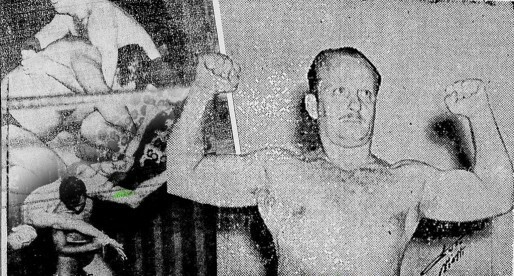 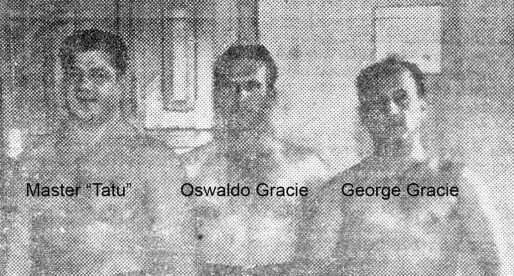 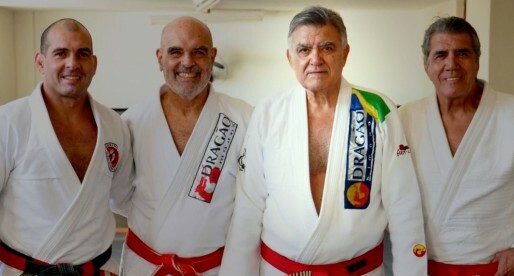 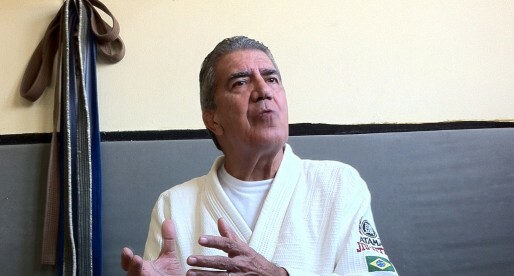 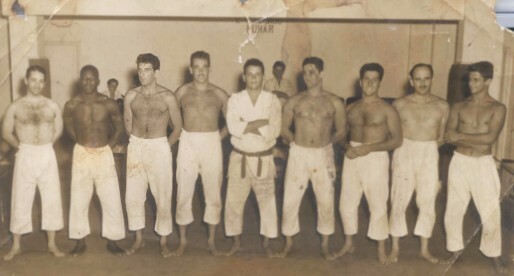 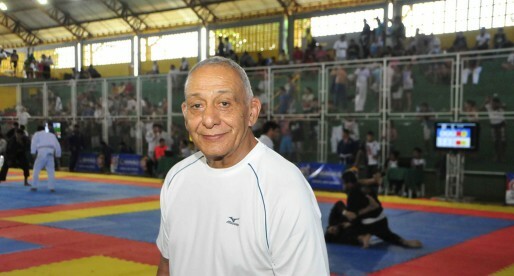 Home Posts Tagged "gracie jiu jitsu"
Considered by many Brazilian Jiu Jitsu figures such as Ricardo Arona, Demian Maia, Paulo Filho (and many others) as the greatest BJJ practitioner of all time, Rickson Gracie, is the son of Helio Gracie. 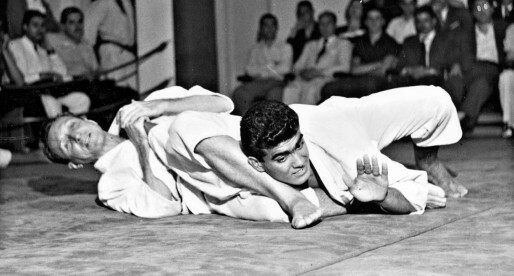 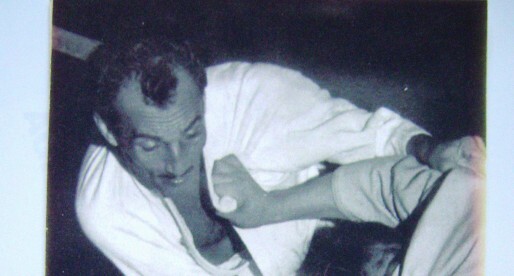 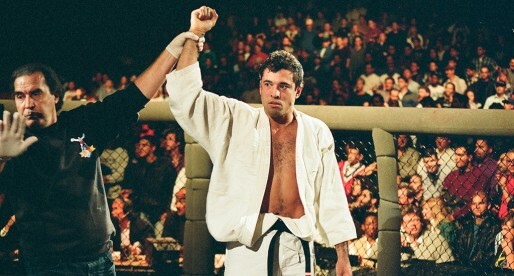 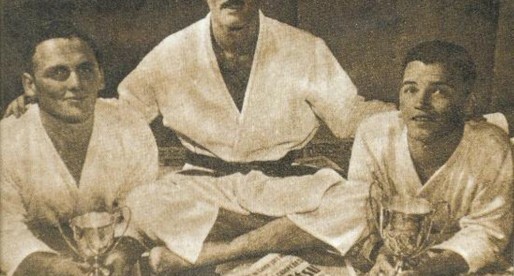 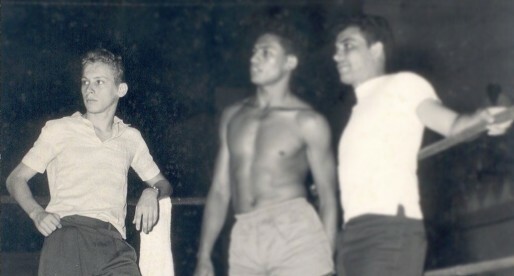 Through several “Vale-Tudo” fights in his native Brazil and in Japan, Rickson Gracie helped put his family’s trade (Gracie Jiu Jitsu/BJJ) on the map as a legitimate and well known fighting style. 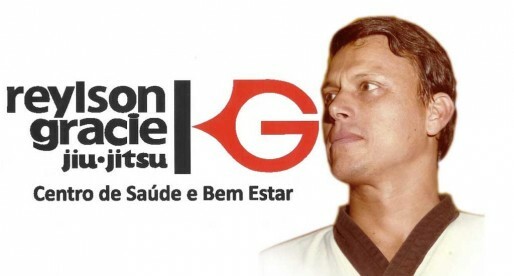 One of the true martial arts legends, Renzo Gracie is a Jiu Jitsu black belt from the famous Gracie family who became also one of the pioneers of MMA. 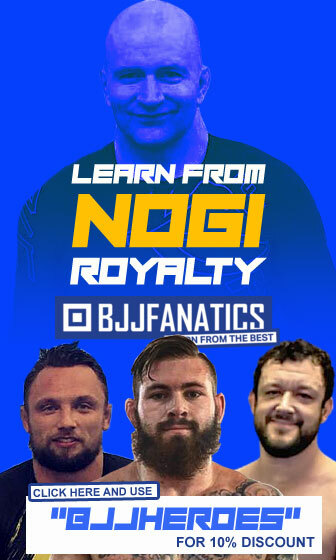 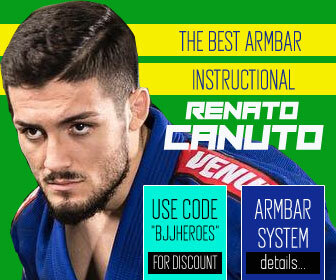 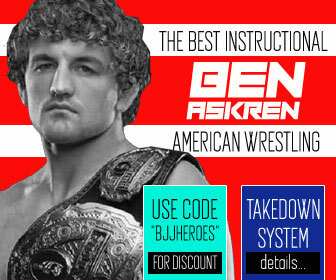 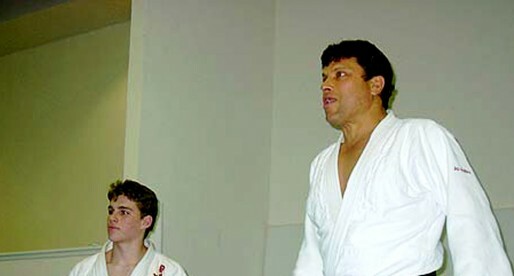 A fantastic coach that has produced several renowned black belts, Renzo primarily excelled as a competitor in the 1990’s winning important tournaments such as the ADCC (Abu Dabhi Combat Club) and several MMA fights in Japan, Brazil and US.